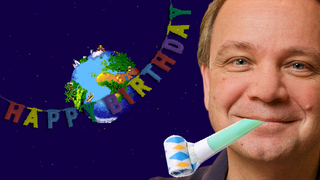 Happy 60th birthday to Sid Meier, the legendary game designer best known for Civilization, Pirates!, and many other strategy games. Celebrate by checking out our profile of Meier's life, career, and history. "While you were playing, I memorized the algorithms."